Wholesale with businesses and groups are an option with our Beef Sticks and Summer Sausage products. We work specifically with people who want to buy our product in bulk to sell on their own. ​Beef Sticks come in boxes of 25 with a minimum order of seven (7) boxes. All summer sausage comes twelve (12) per one box with a minimum order of three (3) boxes per order. ​We are partners with businesses and organizations in Colorado through our Beef Stick and Summer Sausage products. Being a Colorado Proud business, we strive to be an active member in the community. 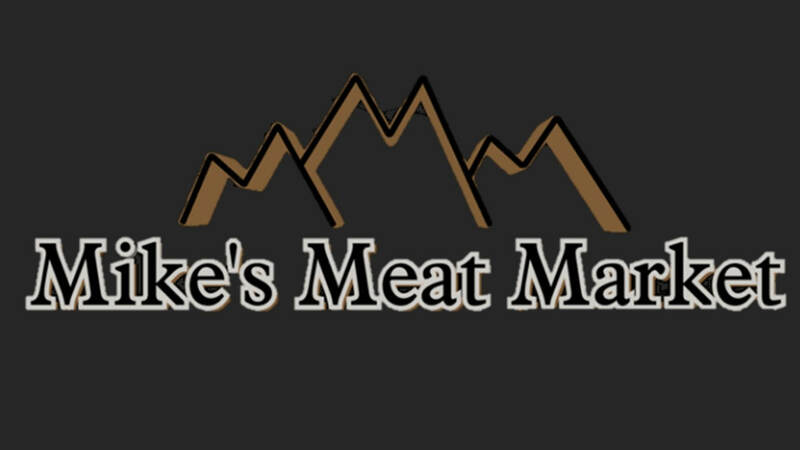 Mike's Meat Market would love to hear about your cause. Click below to be directed to the Sales Department. We offer customize-able gift boxes for your organization, business, or just for a fun gift! We require that at least 20 gift boxes are ordered for the customization. We can customize just about anything you would like. Products, gift messages, and so much more! Get in touch with our sales department to learn more about this opportunity! Building a sale with Mike's Meat Market is easy! Get in touch with our Sales Manager today to ask about pricing, customization, and much more! We would love to begin a business adventure with you and for your to try our amazing product! Also ask about sampling and our marketing tips for your business or organization. To get in contact with our sales department, click the button below.